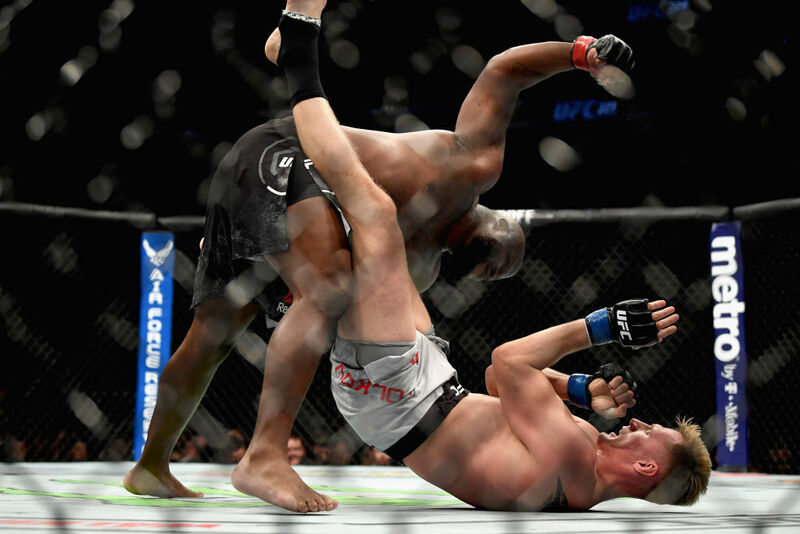 Derrick Lewis vs Alexander Volkov UFC 229 Oct 6, 2018 (25:11) Derrick Lewis vs Alexander Volkov at UFC 229: Khabib vs McGregor from October 6, 2018 in Las Vegas, Nevada. 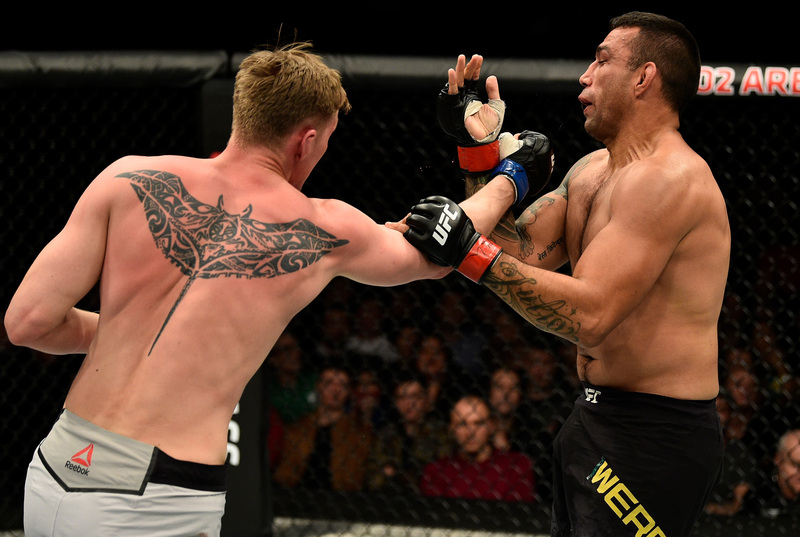 Alexander Volkov vs Fabricio Werdum UFC Fight Night Mar 17, 2018 (28:03) Alexander Volkov vs Fabricio Werdum UFC Fight Night: Werdum vs Volkov from March 17, 2018 in London, England. 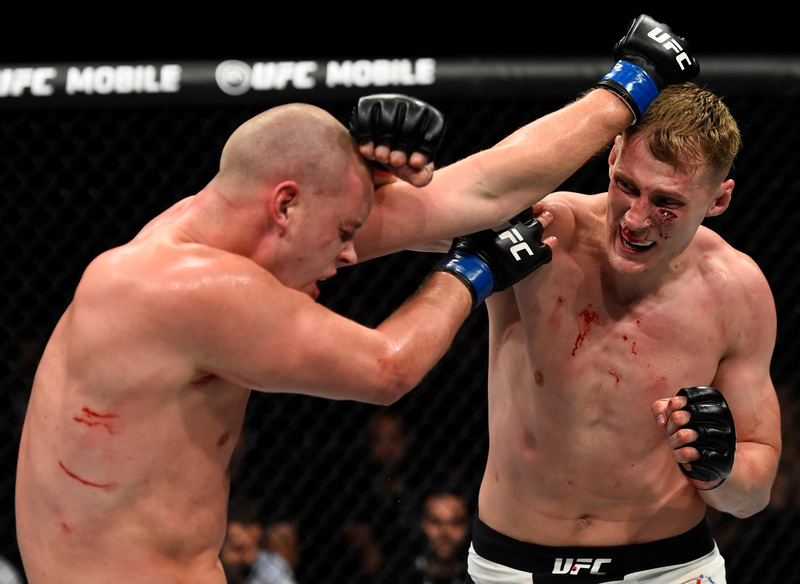 Alexander Volkov vs Stefan Struve UFC Fight Night Sep 2, 2017 (26:33) Alexander Volkov vs Stefan Struve UFC Fight Night: Volkov vs Struve from September 2, 2017 in Rotterdam, Netherlands. 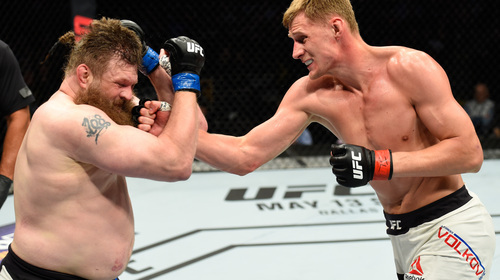 Alexander Volkov vs Roy Nelson UFC Fight Night Apr 15, 2017 (23:30) Alexander Volkov vs Roy Nelson at UFC Fight Night: Johnson vs Reis from April 15, 2017 in Kansas City, Missouri, USA. 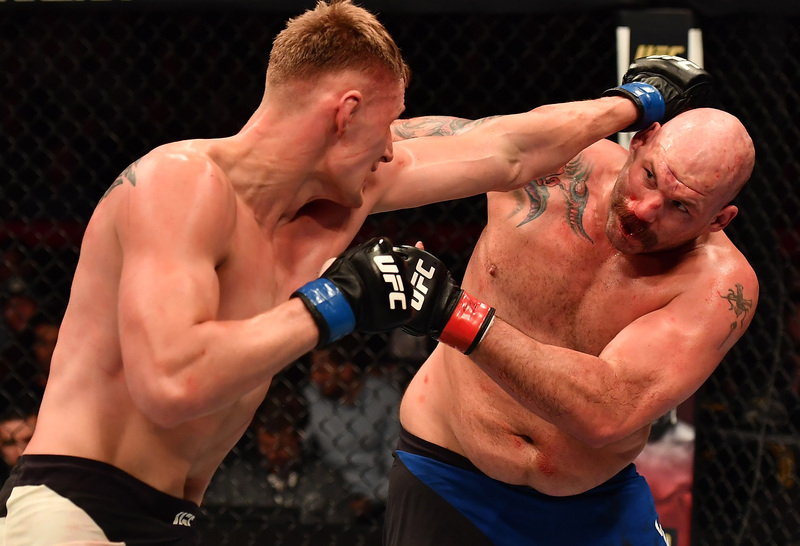 Alexander Volkov vs Timothy Johnson UFC Fight Night Nov 19, 2016 (26:10) Alexander Volkov vs Timothy Johnson at UFC Fight Night: Mousasi vs Hall II from November 19, 2016 in Belfast, Northern Ireland. 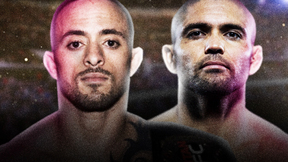 Alexander Volkov vs Roy Boughton Tech-KREP FC: Battle of Heroes Dec 12, 2014 (11:14) Alexander Volkov vs Roy Boughton Tech-KREP FC: Battle of Heroes from December 12, 2014 in St. Petersburg, Russia. 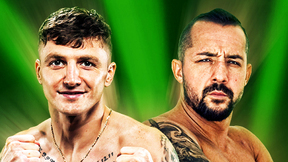 Alexander Volkov vs Smbat Zakaryan ProFC: Union Nation Cup 3 Oct 30, 2009 (6:51) Alexander Volkov vs Smbat Zakaryan at ProFC: Union Nation Cup 3 from October 30, 2009 in Rostov-on-Don, Russia.